We’d love your help. 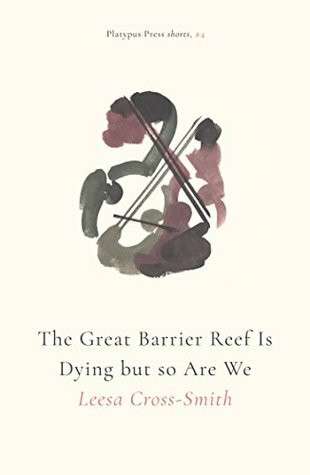 Let us know what’s wrong with this preview of The Great Barrier Reef Is Dying but so Are We by Leesa Cross-Smith. To ask other readers questions about The Great Barrier Reef Is Dying but so Are We, please sign up. A snapshot of a marriage and the complex psychology of guilt and desire.